Medical doctors have stuck to their guns and insisted they will carry on with their indefinite strike despite threats issued by government on Thursday. The doctors have threatened to escalate the strike and withdraw the emergency services if government continues to intimidate them. On Thursday, the Minister of Health Dr. Ruth Aceng ordered the striking medical doctors to return to their duties saying their ongoing nationwide industrial action was illegal. 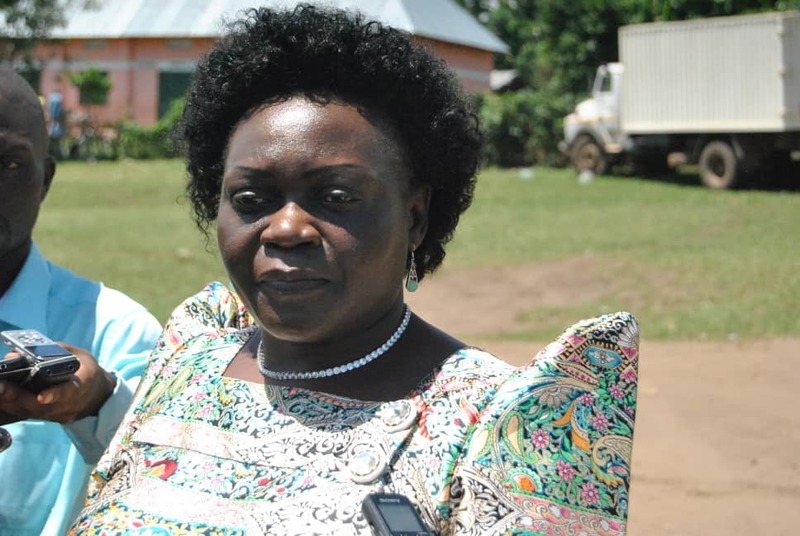 She said that Uganda Medical Association (UMA) was illegitimate and had not given a 90 day notice to Public Service in regard to their strike. 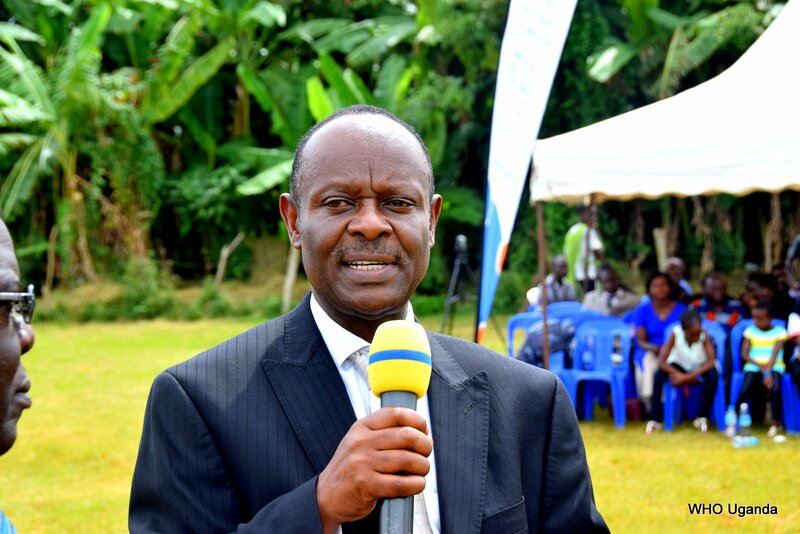 Aceng told journalists that government had directed RDCs to visit health facilities and carryout routine roll calls to find out whether the medics had reported to work. However, five days into their strike, the doctors have hit back at the Minister and criticized her for “threatening progress already made with the government”. 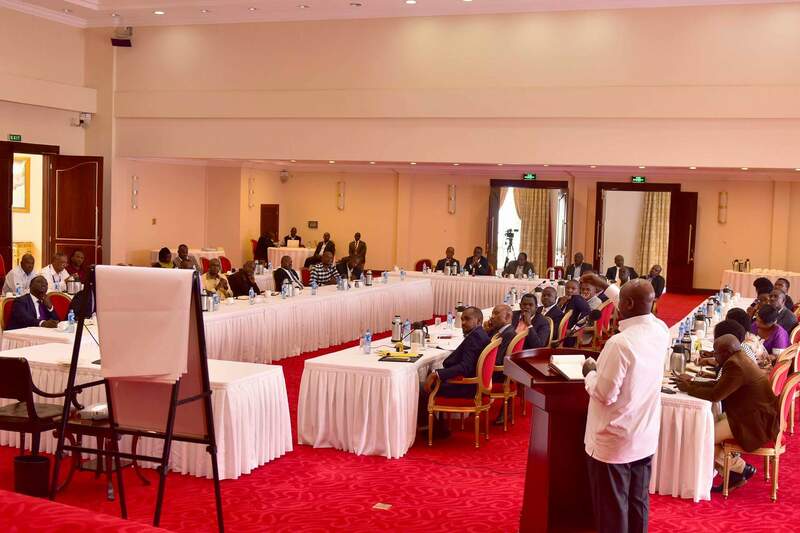 He said that discussions with Prime Minister Ruhakana Rugunda were progressive to the extent that the doctors almost called off the strike, but they were taken by surprise by the Minister’s statements which “are not in tandem with principles of collective bargaining”. “The negative action by the Minister has threatened the progress made with the Prime Minister and we are considering escalating our industrial action. We are considering withdrawing emergency services immediately,” Ekwaru said. In the meantime however, the doctors say they are going to scale up emergency medical and surgical response. 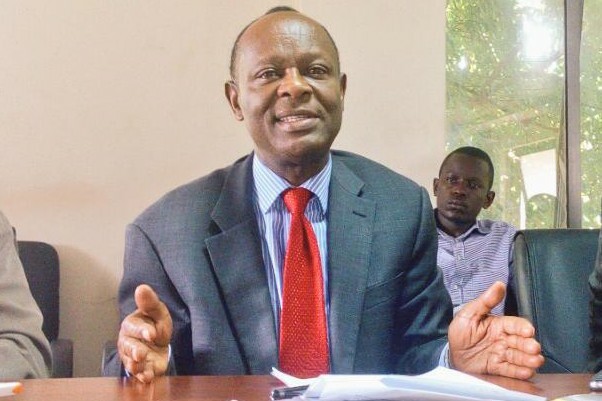 In response to the issue of the legality of the strike as raised by the Minister, UMA has sought legal counsel from Chapter Four Uganda which qualifies the industrial action as lawful. Chapter Four argues that UMA as an association enjoys the right to associate, provided in Article 21 clause (e) of the Constitution of Uganda which states that “The freedom of association shall include freedom to form and join associations or unions, including trade unions and political or other civic organizations”. 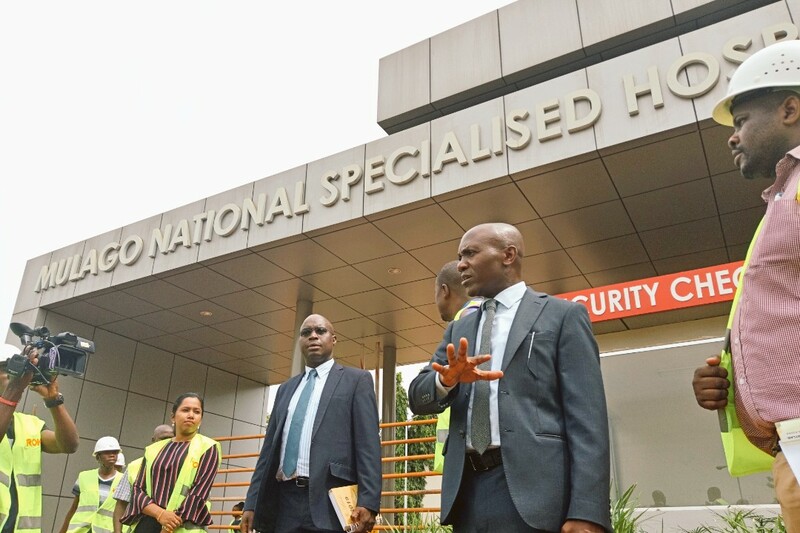 In a tweet, Human Rights Attorney and Executive Director of Chapter Four, Nicholas Opiyo called on the Minister to stop issuing threats to Doctors who take to industrial action over an industrial dispute. “The right to withdraw one’s labor is a constitutional, not an Acheng-given right,” Nicholas advised. Quoting Article 40 of the same constitution, Dr. Ekwaru said; “As workers, we have a right to withdraw our labor. And unlike workers unions, an Association doesn’t have to give a 90 day notice before declaring a strike”. “So, anybody who is intimidating us including RDCs is overthrowing the Constitution and should be arrested,” he added. 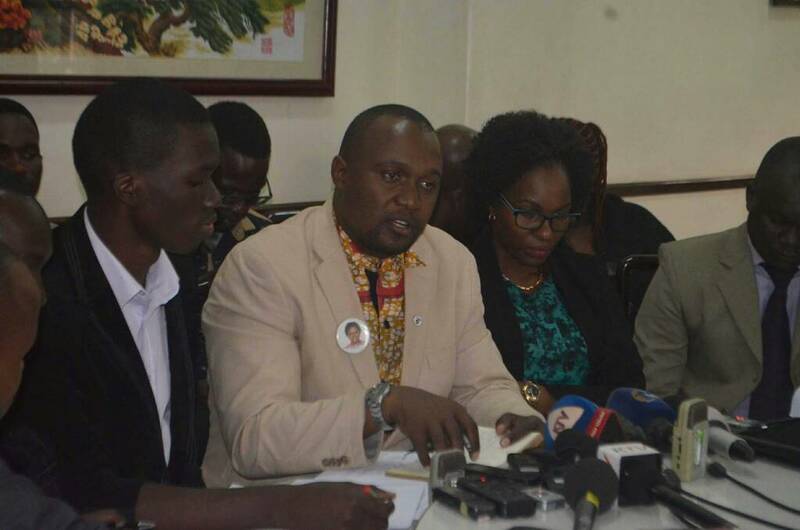 He defended the legitimacy of the Uganda Medical Association saying it is the only recognized medics’ body since the Uganda Medical Workers’ Union has been marred with disorganization, mismanagement and leadership crises. Dr. Ekwaru argued that the doctors strike was only a tip of a persistent dire situation within the health sector which he said was the making of government. “The government is the architect of the strike because people have been dying due to lack of blood, facilities have been lacking staff, and hospitals have turned into markets for coffins,” he noted. Going forward, the Association maintains that it won’t burge until government takes action. 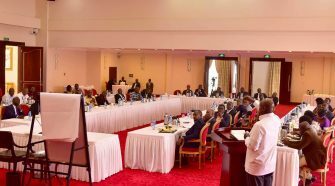 They said they are open to discussion with the relevant stakeholders and they are set to meet with President Yoweri Museveni on November 17.